Johannesburg based singer, Csana is today set to celebrate her musical journey in song. 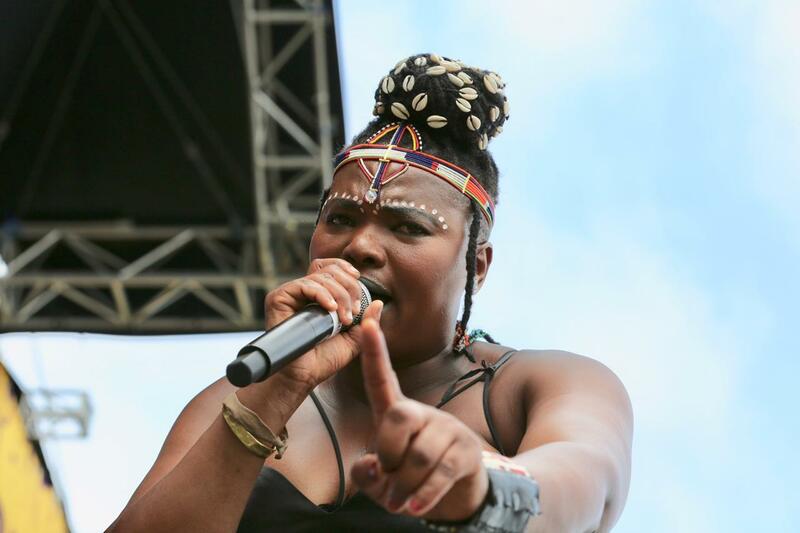 Growing up under grim circumstances in a small village of Port St Johns in the Eastern Cape has not deterred Afro-soul sensation Csana, born Nonguquko Mlaza from making her mark in the music industry. On the 22nd March 2019, the road leads to Sandton at the Macanudo (old Winnies) 7:pm. On the night Csana will be taking us back from her first offering into the upcoming album. She will be joined by her band. “ I am excited yet scared, I can’t believe rural girl like me can pull such a show, we are at rehearsals as we speak and my band is sounding good. Come let’s have fun and celebrate 5 years of good music with me. “ says Csana. Csana’s love for music manifested itself when she was just 10 years old at church and at school. She finally launched her musical career in 2013, when she could not find a job. She decided to explore her musical talent instead. She started learning how to play a guitar the same year and had to hustle to get gigs in order to put food on the table for her family. Thanks to a good Samaritan from her village, who noticed her talent and gave up his guitar for her enabling the talented youngster to perform at Backpackers, where her musical prowess was admired. In the short period that she’s been in the music industry, Csana has been fortunate to have shared the stage with legendary musicians and some of the country’s most popular artists in the country including Blondie Makhene, Hugh Masekela and Tshepho Tshola, The Soil, Zonke, Sipho Hotstix Mabuse, Vusi Nova, Lira, Suthukazi Arosi, Zahara and Nathi Mankayi whom they share notes from time to time. She recently took part during the celebration of 25th years of Diplomatic Relations between Malaysia, the Philippines and Vietnam and Thailand as guest performer. Her second album will be released in May. As an emerging artist, Csana is taking the lessons she has learnt from accomplished musicians that “as an artist, you must respect yourself and other people so you can get respect. “Be yourself and don’t not imitate others”. Csana is hoping to enrich her fans musically and stay true to her roots for more years to come.